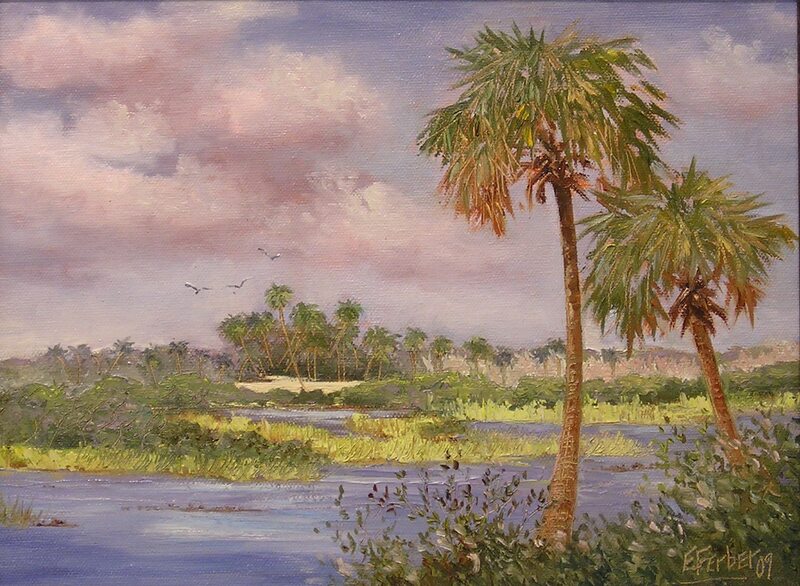 "There are many beautiful natural places in Florida and I am enjoying the process of discovering these areas and capturing my impressions on canvas. 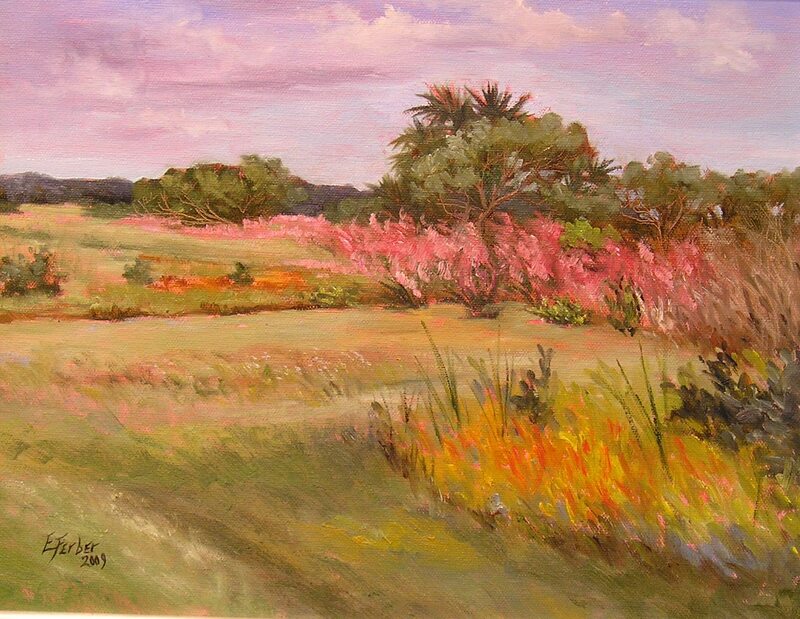 Painting with other artists has introduced me to areas totally unheard of and I have developed a whole new appreciation for the beauty of the state. " 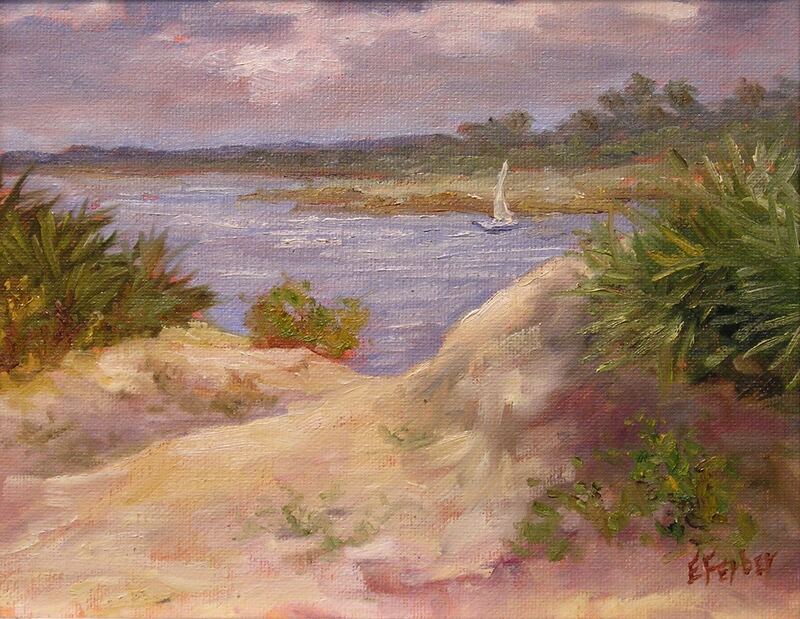 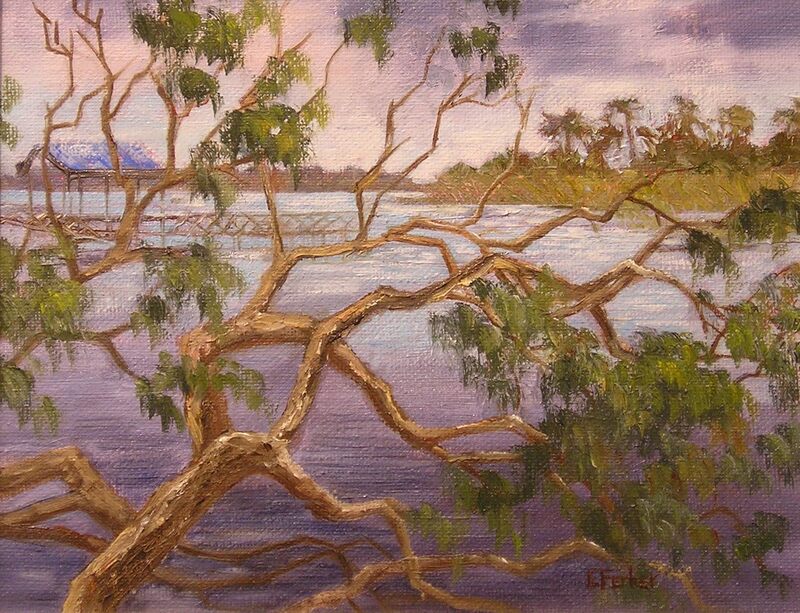 Elisabeth began painting in 1998 after taking a class on a whim. 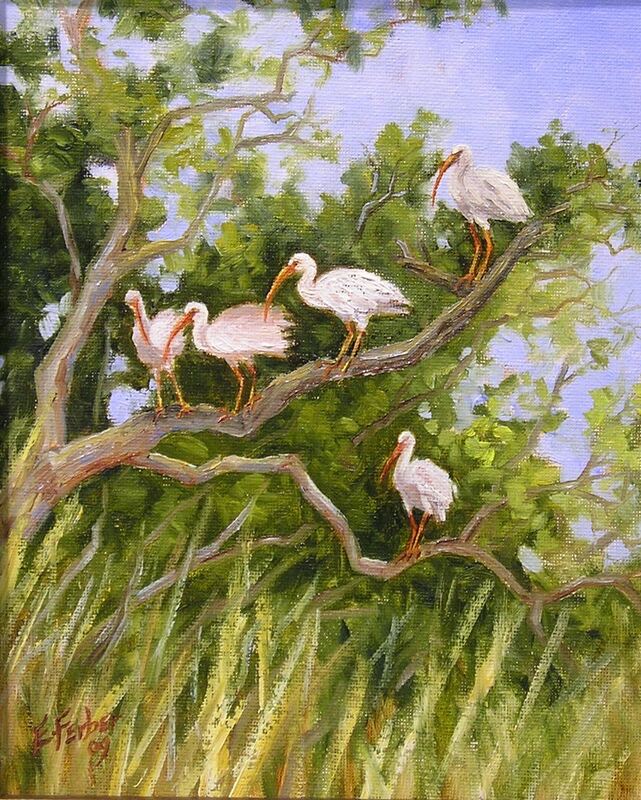 She was always creative in other means; macrame, pottery, cross-stitch, knitting..you name it...but always harbored a secret desire to learn to paint. 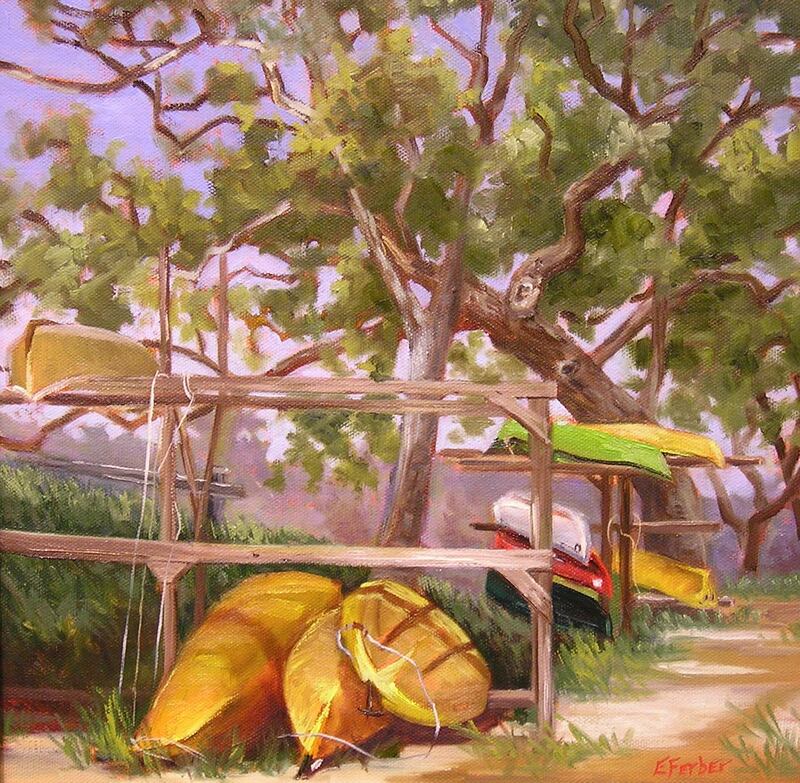 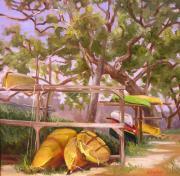 Within 6 months, she began taking serious classical art classes and shortly thereafter began painting en plein air. 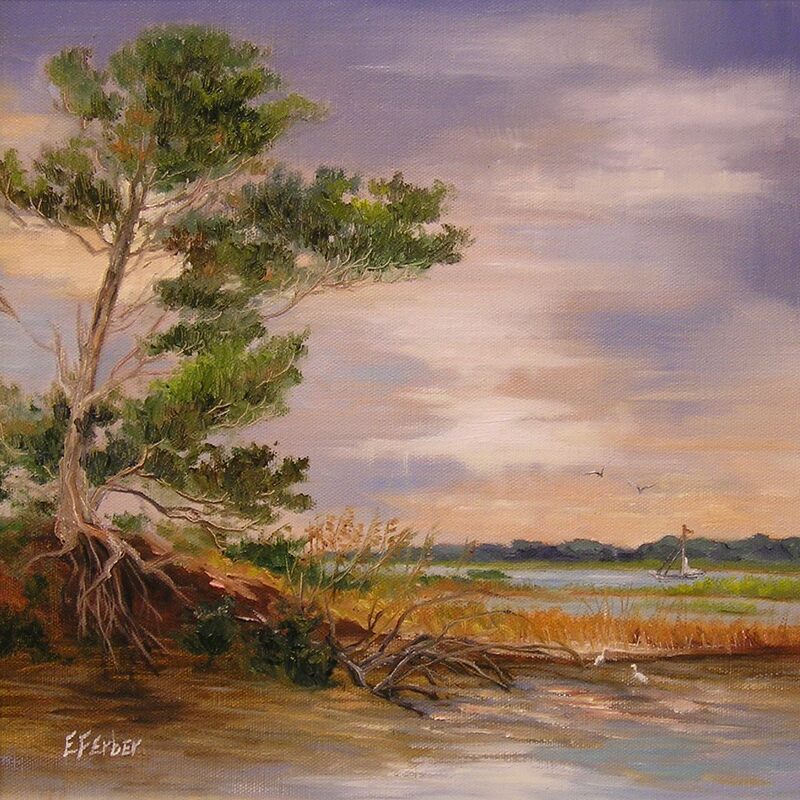 Painting is a continuous learning process and Elisabeth still takes workshops in addition to teaching others the art of painting.